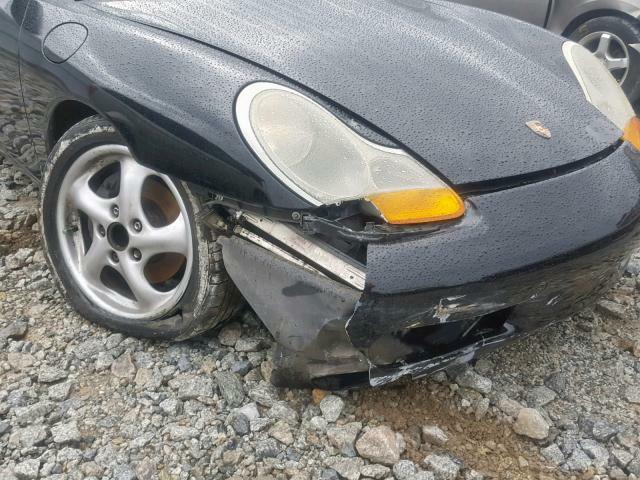 Hello all, I recently bought 1998 Boxster with what appears to be light damage to the front. I love doing projects and bought several project cars of copart before. I will share my DIYs here. I am also looking for your feedback. Based on what you see in the pictures, what will need to be replaced? Of course once I get the car I'll take stuff apart to see what will need to be replaced as well. Won't know what needs to be replaced until you pull it apart a little bit. I expect that most of the damage is to the aluminum suspension parts and the underlying steel will still be straight enough. I'd expect to replace the steering rack, maybe the aluminum subframe, entire right suspension, complete right radiator unit, front plastics, hammer out the tub a bit. Fun project. I wouldn't expect much gain from flipping it, but as a project and driver it should work out well. It’s hard to say from the picture, but In addition to a bumper cover you might neeed a radiator, a/c condenser, ductwork pieces, various brackets and mounts, horns and some suspension pieces. Hopefully there won’t be any more damage from being lifted onto a trailer with a forklift. Check with Woody-Itsnotanova for used parts you need. Good luck and please post updates! what will need to be replaced? The amber turn signal lenses. 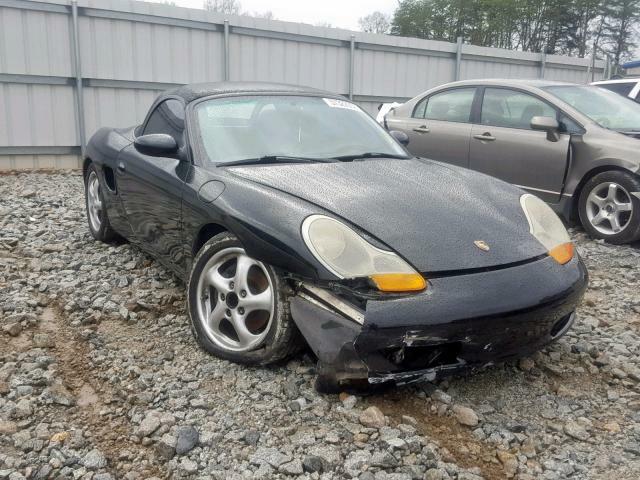 i bought a similar Boxster with front end damage for $3k. my radiators were undamaged; just replaced hood, one fender, headlights, and front bumper cover. you'll have a nice cheap car if you can DIY. Boy-O-Boy did you open a can of worms. This will add months to the project deciding Clear, Amber, Clear, Amber on and on and on. That really doesn't look too bad tbh, might get lucky with just some basic stuff. I ended up finding a website through Ebay that sold almost everything I needed to get mine repaired. Thank you all. 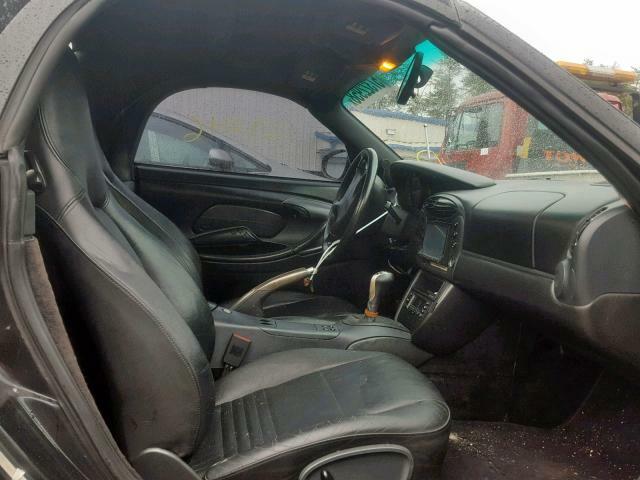 The vehicle's price was only $1500, but due to copart fees and shipping it came up to $2900. I miscalculated a bit, but should be still a good deal, unless there are some hidden damages etc. The vehicle will be shipped to me (FL) from Georgia. I'll keep you updated on everything. As far as amber or clear, I am still deciding lol. I am thinking about keeping a stock look, but we'll see. any bumper cover from 97-04 including the S model. I had previously purchased an aftermarket fiberglass front bumper cover and thought this project would be a perfect time to use it. Wrong. the fitment was horrible and it would require a lot of work even to be usable. I bought a used aero front bumper cover for $350 shipped and repainted it myself. Never done blog before lol. So couple things, circuit boards are missing on keys. Actually one of them also is missing chip, its pretty much just blank key. Another one has chip but no circuit board. As far as I understand, its really expensive to get and set up circuit board, right? I'll try to move my car into backyard later today, but it will be really tough with that damage.